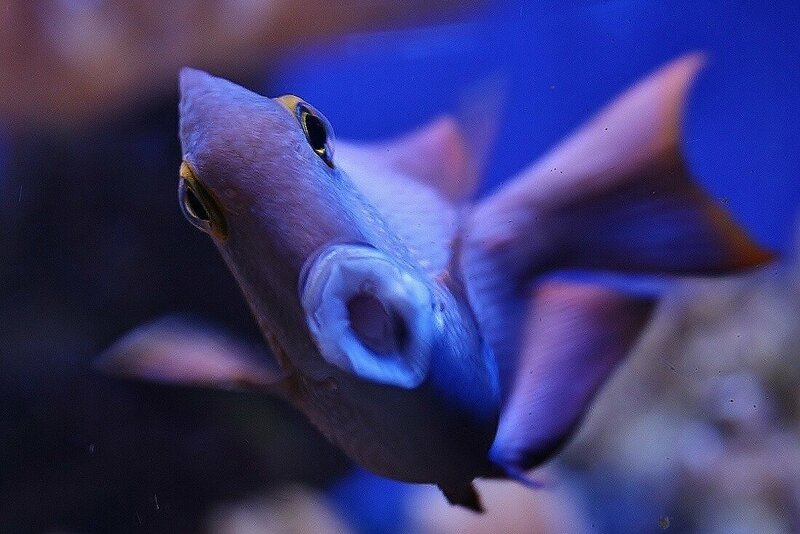 A New Year stock-take with a difference is taking place from Saturday January 5th to Sunday January 13th at Bristol Aquarium with their own version of a ‘fishy census’. 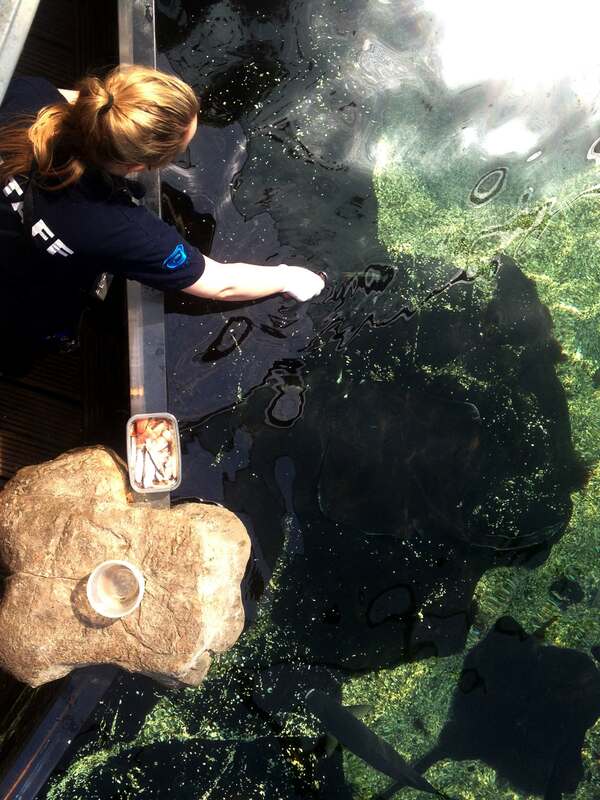 In January staff undertake a comprehensive count of all their residents and this year they’re inviting visitors to volunteer to help spot and record the number of certain species including tropical fish, sharks, turtles and rays. The experts will then carry out their own official count and the child who most accurately reports the population of the animals will win a free full year’s child and adult membership to the aquarium. 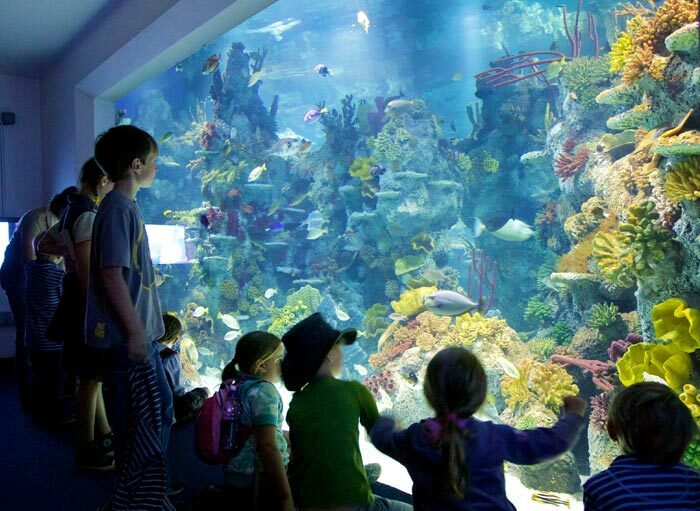 Bristol Aquarium’s David Waines said: “January has traditionally always been the time of year when we do an official check on all our stock numbers. “We’ve been fortunate to have experienced a large number of new births in 2012 including baby sharks, seahorses and jellyfish so there’s plenty to keep us all busy. “Last year we decided to invite our visitors to join in the whole process as well and turn it into a fun activity that everyone can take part in rather than a boring chore. “The seahorses and pipefish can be a little tricky and jellyfish are always something of a guesstimate; particularly if there are lots of juveniles in a single display and some of the flatfish are so well camouflaged you have to have a very keen eye,” he added. • Bristol Aquarium, Anchor Road, Harbourside, Bristol BS1 5TT. Open daily from 10am. 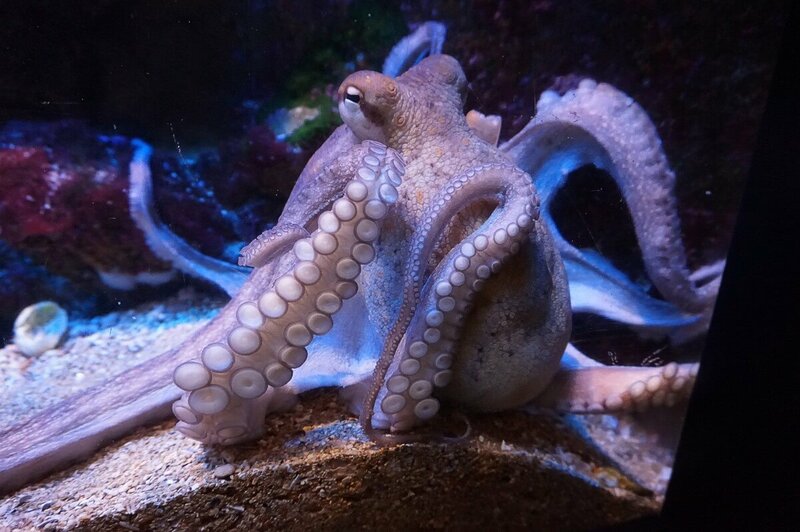 For more information call 0117 929 8929 or visit ww.bristolaquarium.co.uk .